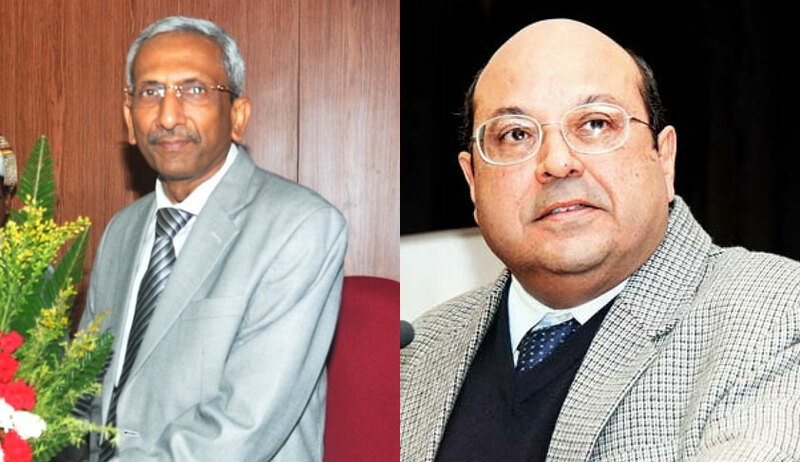 A Supreme Court Bench of Justice AK Goel and RF Nariman has directed that if the trial court record is summoned by a higher Courts, the trial courts may send photocopy/scanned copy of the record and retain the original so that the proceedings are not held up. The Bench also held that wherever the original record has been summoned by an appellate/revisional court, photocopy/scanned copy of the same may be kept for its reference and original returned to the trial courts forthwith. “In cases where specifically original record is required by holding that photocopy will not serve the purpose, the appellate/revisional court may call for the record only for perusal and the same be returned while keeping a photocopy/scanned copy of the same”, the Bench said. According to the bench the present directions are issued to give effect to directions in the three Judge Bench Judgment dated 28th March, 2018 in which the Court ruled that in all pending cases where stay against proceedings of a civil or criminal trial is operating, the same will come to an end on expiry of six months from today unless in an exceptional case by a speaking order such stay is extended.